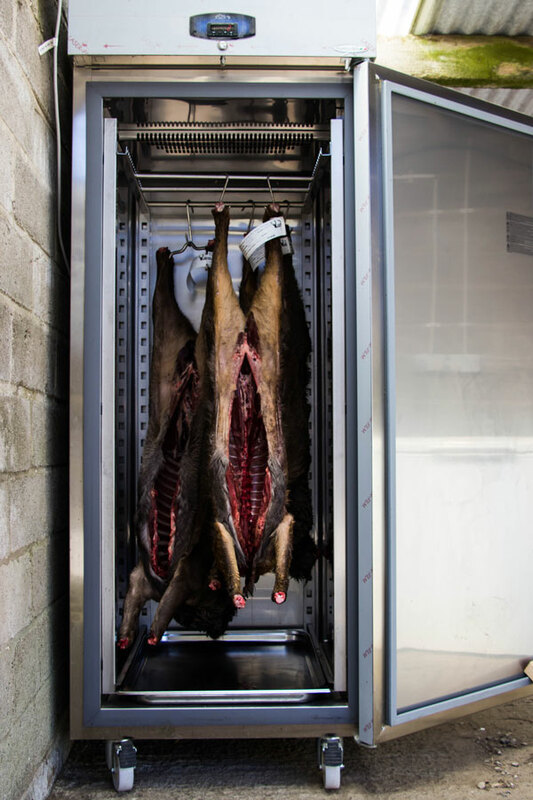 The Huntsman Larder has been developed by deerstalkers, for deerstalkers. 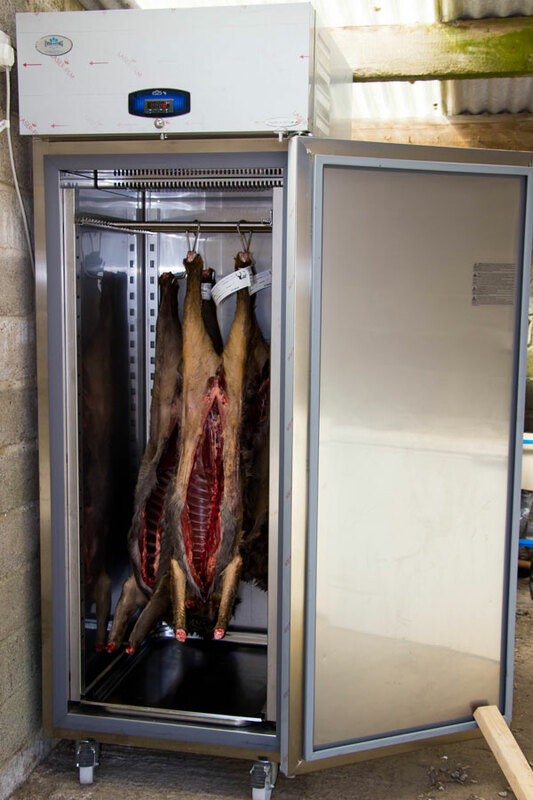 We believe this is the best small scale larder currently on the market, it has the capacity to hold 4 roe or 2 fallow whilst leaving enough air flow to ensure the quality of the venison isn’t compromised. 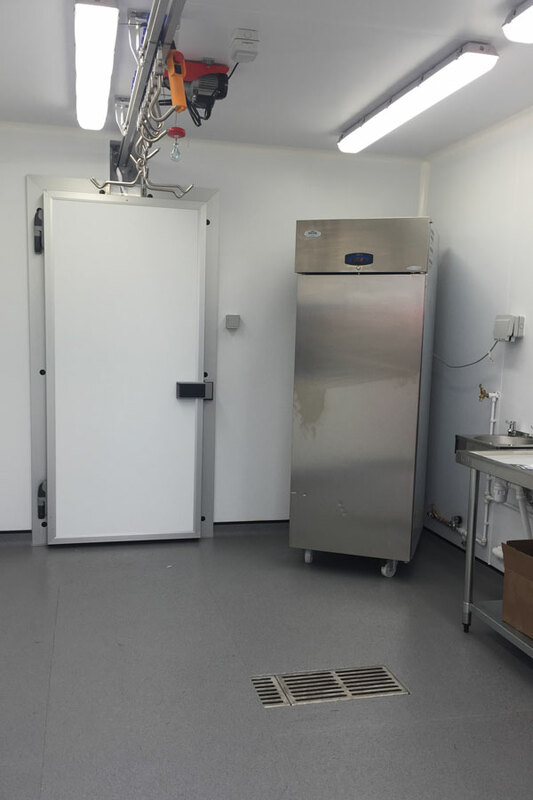 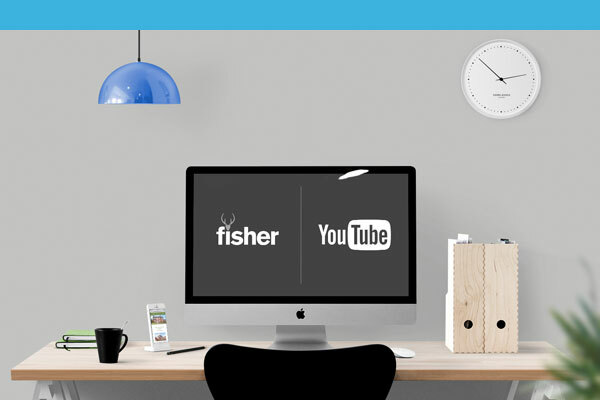 The Huntsman larder can be delivered direct to your door, and we can deliver throughout the UK. 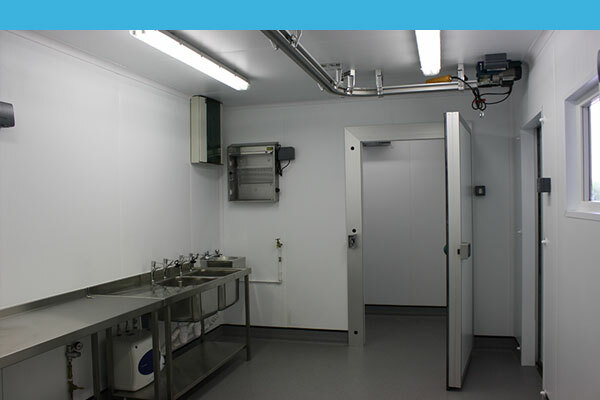 It can easily fit within a garage or garden shed and runs off a 13amp socket. 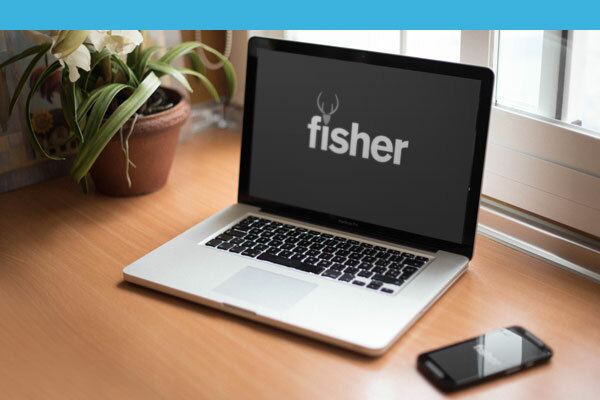 Delivery is free of charge within 60 miles of Hull, additional delivery charge will be quoted for any deliveries beyond that.